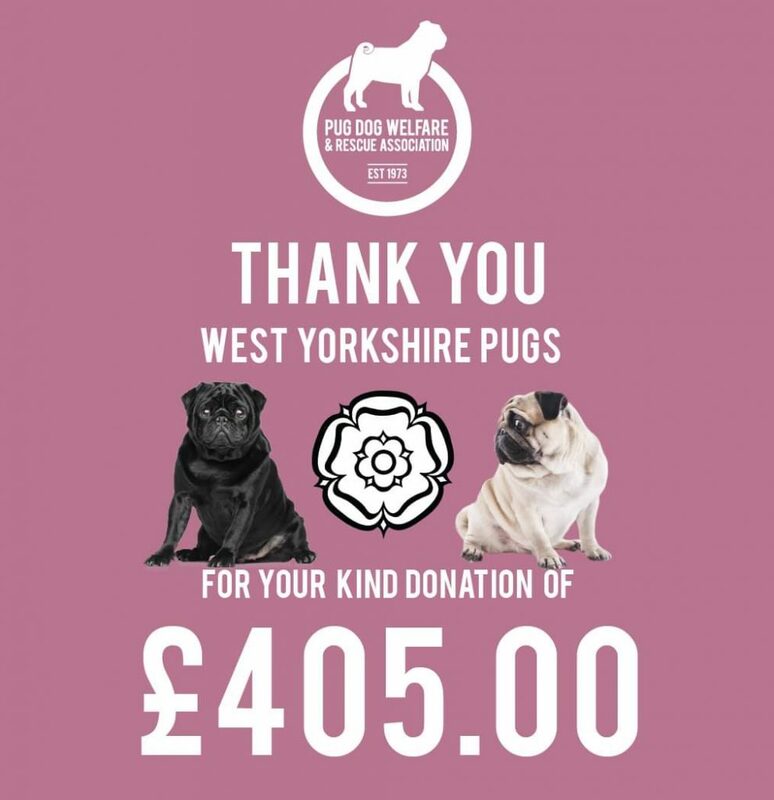 An amazing £405 raised from West Yorkshire Pugs Fun Day last weekend! Thank you so much, especially to everyone who contributed, organised and executed events on the day itself; Lisa Butland (and family), Jackie Ward, Alison Mount, Andrea Slater and Maureen Watson (for so many generous Tombola/Raffle donations). 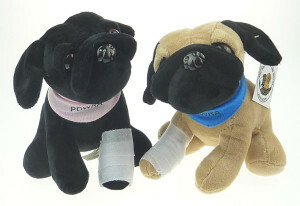 This entry was posted in Blog, Fundraising on 3 February, 2019 by Janet.